Is your business a member of the FSB or GMCC? We are, and we understand the pressures facing businesses. For this reason we offer a discount on our normal rates to members in dispute. We will resolve consumer disputes about member businesses at a reduced rate and also a reduced rate per hour for high value disputes involving members. Contact us to discuss. Members of the GMCChamber and the FSB can use ProMediate’s mediation services at a discount rate and can also put forward ProMediate as a certified ADR Provider to customers to comply with the ADR Regulations 2015, upon prior discussion with ProMediate. We are not going anywhere! We are still members of the GMCC and the FSB. Members who use our independent service will still have the assurance that all disputes will be dealt with by fully insured qualified Civil Mediation Council Registered Mediators. If offered any alternative provider, please check that they are registered with the Civil Mediation Council. 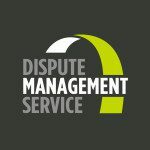 What is the Dispute Management Service? 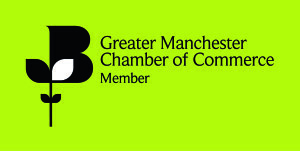 The Dispute Management Service is an independent service provided by ProMediate to members of the Greater Manchester Chamber of Commerce and the FSB. Why use the Dispute Management Service? Businesses are increasingly turning to mediation rather than going to Court and ProMediate is keen to ensure businesses have a trusted mediation option available. 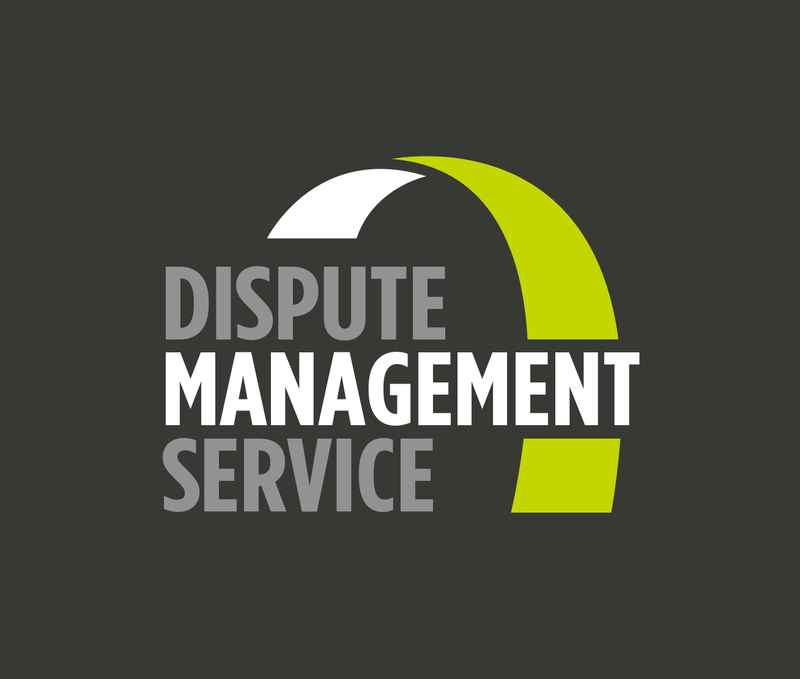 The Dispute Management Service offers good value for money coming at a fraction of the cost of legal proceedings and also offering confidentiality which legal proceedings cannot. Business/ Business and Business/ Employee mediations can take place over the telephone, via video internet facilities or in person. Promediate will work with businesses to identify the best available solution. Business to consumer disputes are mediated through telephone based mediation. For disputes that need to be mediated in person, a room hire charge is also applicable. Costs will be agreed between all parties prior to the commencement of the mediation service. How do members access it? Members of the FSB or GMCC are welcome to contact ProMediate for a confidential discussion regarding any dispute. Small Business Research Centre, Kingston University. 2015. Almost 50% of respondents strongly agreed or agreed with the statement that they use legal service providers as a last resort to solve business problems.